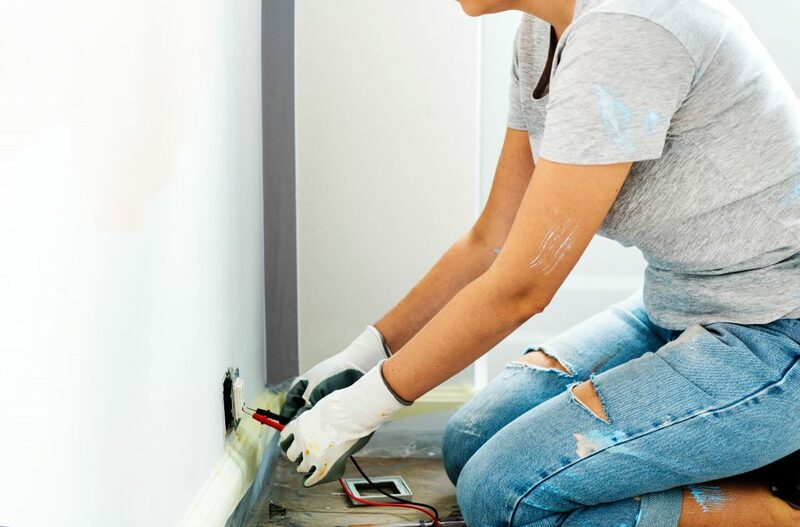 Being a homeowner can make you feel like you’ve got a never-ending ‘To Do’ list. 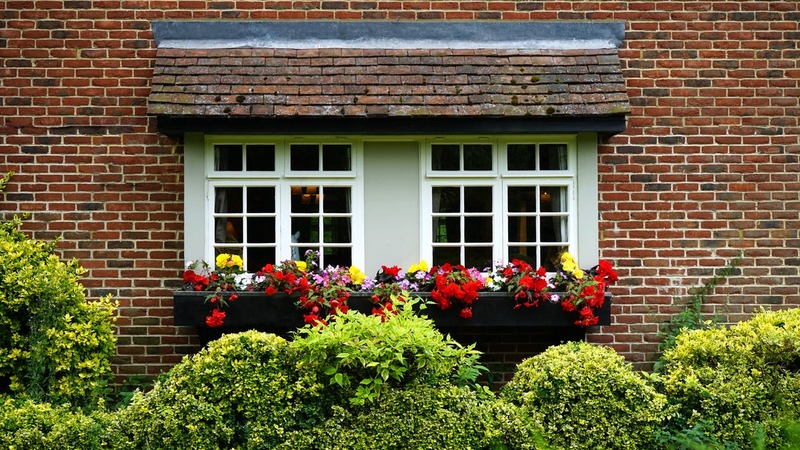 Staying on top of what-needs-doing-now keeps even seasoned homeowners on their toes. If it’s your first month as a homeowner, figuring out what to do first can feel a little overwhelming. But here’s a secret: not everything that needs doing needs to be done right away. Getting the keys to your first home is really exciting. You did it! You’re a homeowner now! So go ahead: take a photo of your happy, home-owning self holding up your shiny new keys. Post the pic to your favorite social media outlet. Wait for the likes to come pouring in. And once you’ve done that, make an appointment with a locksmith to change the locks and toss those old keys in the trash. As a new homeowner, you really don’t know how many other people might have copies of the keys to your new place. 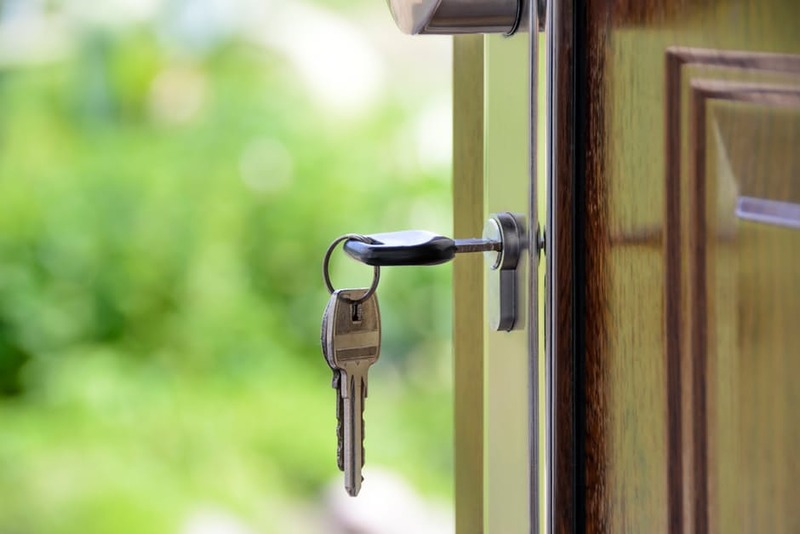 Over the years, the previous owners of your home could have given spare keys to any number of contractors, babysitters, dog-walkers, housekeepers, plant waterers, neighbors, nieces, nephews, or cousins. And that’s not even including any shady former roommates or jilted exes. You’re probably exhausted from the move to your new place. It can be tempting to put off boring safety stuff until ‘later’. But there’s never going to be a better time to make sure you and your family are ready for a potential emergency. As a homeowner, it’s now your job to make sure that the safety systems in your home are in good working order. Start by checking to see that any existing smoke and carbon monoxide detectors are working properly. Replace batteries or install new detectors as needed. Get a fire extinguisher for your kitchen, and consider getting additional extinguishers if your home has multiple floors. If you’ve got motion-activated security lights outside, test to make sure they actually work. Also, you don’t need to become an HVAC expert overnight. But you will want to check in on your heating and cooling systems in those first few weeks. Specifically, you should make it your goal to understand what parts of the systems require regular maintenance. 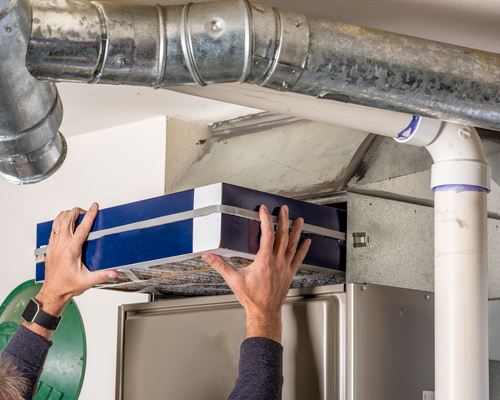 You don’t want to lose heat in the middle of cold spell because you didn’t know you were supposed to change your furnace filter. You know what would be terrible? Trying to find your home’s circuit breaker for the very first time in the dark. Save yourself some time and potential headaches by locating your home’s important on-off switches just as soon as you can after you move in. When you find the circuit breaker, label each breaker switch clearly. If the previous homeowners labeled the switches already, great! Take a moment to double-check that the labels are correct, and that the labels make sense for the way you’ll be using the space. The previous owner’s dining room might be your home office. While you’re at it, locate the water and gas shut-off valves, should you ever need them. And remember, there’s no need to keep your emergency knowledge all to yourself. Any household member old enough to be left in the home alone should probably know where the breaker box or shut off valves are located —even if they’d need the help of a first responder or emergency dispatcher to operate them. Yes, you’re busy. Yes, you’ve got a lot on your plate. 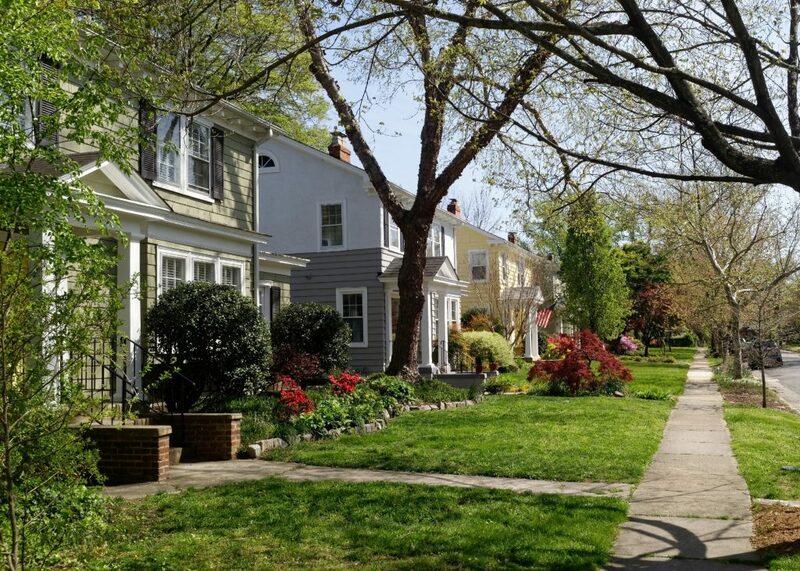 But finding ways to really connect to your neighbors and community is one of the very best parts of being a homeowner. So in the hustle and bustle of unpacking, enrolling the kids in school, and working out the kinks of your new commute, make some time to get to know your new hometown or neighborhood. Check out your local parks. Visit a local museum. Join a community group. Find a gym. Root for a local sports team, or sign up to play for one. Try out one or a few houses of worship, if you’re so inclined. Volunteer your time or expertise for a local organization whose mission you can get behind. You don’t have to wait until you’ve lived in a place for months or years before you can get involved in what’s happening around you. Finding a way to be a part of your local community will help you feel connected to the place where you’ve chosen to put down roots. As a newly minted member of the home-owning class, chances are pretty good that your new mailbox is just bursting with credit card offers. Chances are also pretty good that the furniture you brought along from your previous life as a renter doesn’t fill your new home completely. 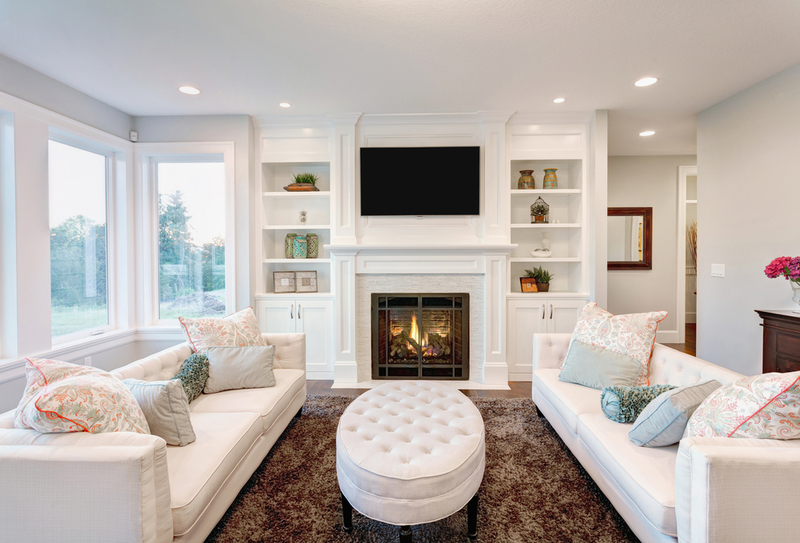 Making your new house feel more like home by filling it with furniture is tempting. But there’s no need to rush. Consider taking a few months to live in and get to know your new home before making major furniture or decor purchases. You’ll be less tempted to buy cheap stuff to take up empty space. Plus, you’ll give yourself a little bit of time to get used to your new mortgage-and-utility-bills-budget before biting into your existing savings or taking on additional debt.